It is too bad that all three of the ladies couldn't win Oscars for this. 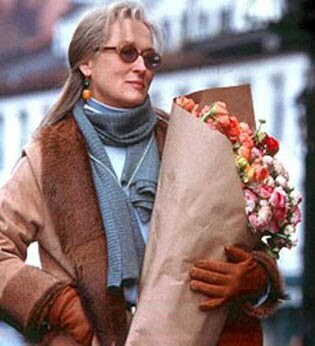 Easily my favorite performance by Moore, probably my favorite of Kidman's, and another piece of brilliance by Streep! Great piece. 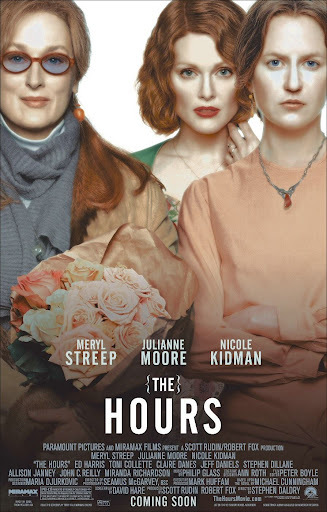 I prefer Streep to Kidman in this, rather undecided on Moore. Well she was ignored because of Adaptation. You know she ranks third of the three with me, but then you also know she's in my top 15 women of the decade…so I guess you can say I LOVE her here. Barring her eighties work (guilty pleasure – Out of Africa) it's probably my favourite of hers. Ugh she was so magnificent in this! 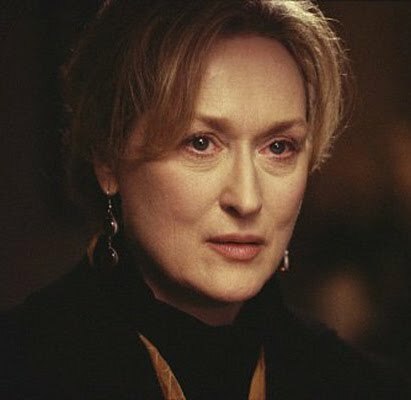 Might be the high point of her work during the 2000s.I would have given her Best Actress over Kidman in a heartbeat, although she'd have lost to Moore in Far From Heaven hehe.